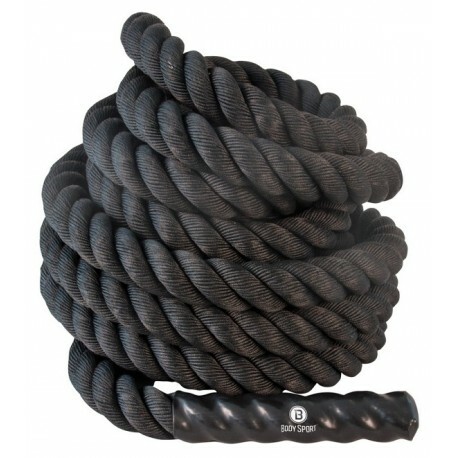 Professional-quality battle ropes, great for performing a variety of exercises to increase power, stamina and grip strength. 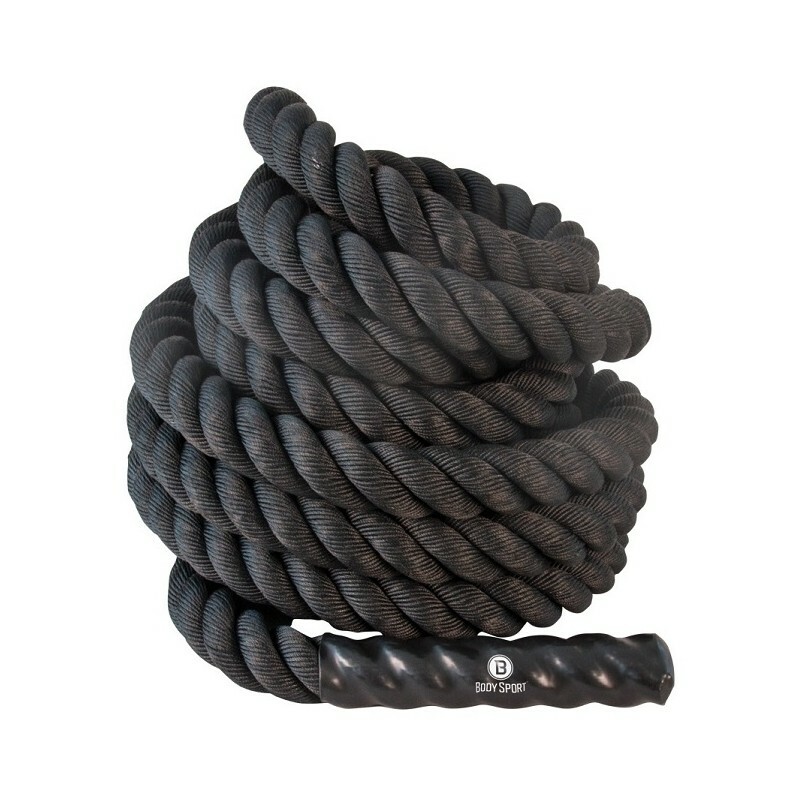 • Manufactured for commercial use in fitness facilities. • Rope ends are capped, making them flexible, secure, comfortable and easy to grip. • Available in diameters of 1.5" and 2" and in lengths of 15', 30', 40' and 50'.